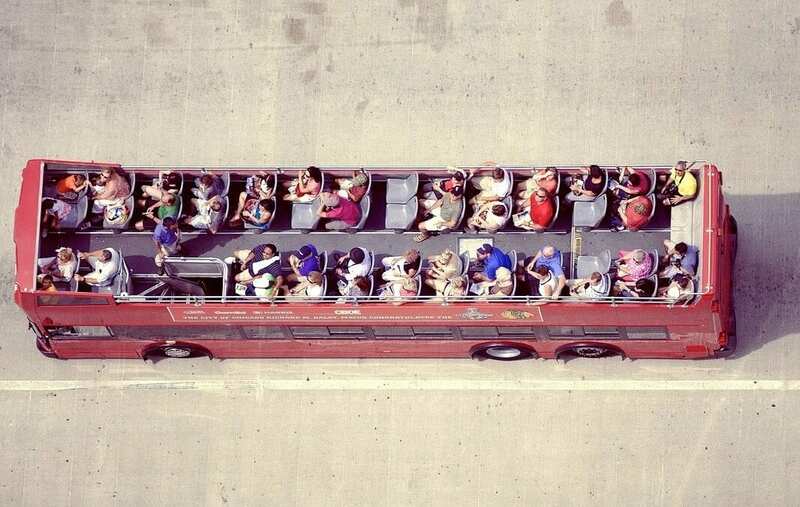 I’ve spent a good deal of time on the top of a double-decker bus – and not just in London where that sort of thing is expected. 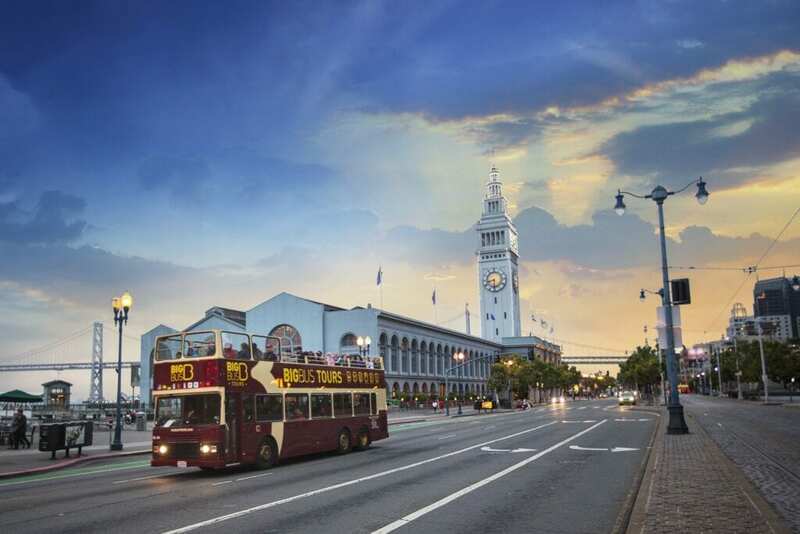 In quite a few different cities, double-decker bus tours have allowed my family to see the sights, get around town, take advantage of unexpected opportunities, and make vacation memories. 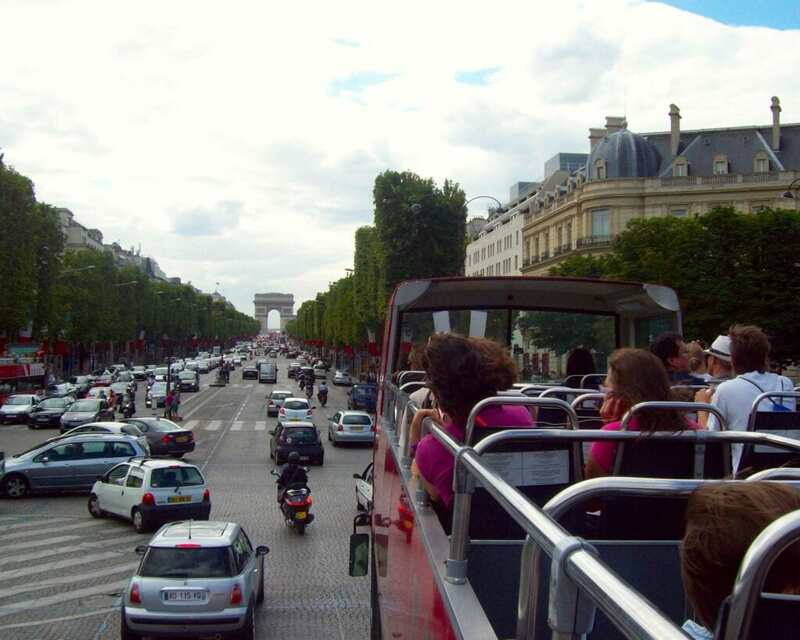 A “Hop-on, Hop-off” bus – meaning you can get on and off as many times as you want with a valid ticket – is absolutely my family’s favorite first activity in any new destination since the bus route usually circles the entire city with stops at (or very close to) most major sights. Because of that, riding the full loop on the first day not only gives us the lay of the land, but also provides a list of “must-do” sights to return to. And, as any parent knows, when kids can ride instead of walk, it’s one less thing for them to gripe about. Meredith Wallace, a travel advisor with MM Travel (and the mom of teens) says that she often books Hop-on, Hop-off buses for her clients who list sightseeing as a top priority on their trip because they aren’t just a good way to get from point A to point B, but because they always go to the popular tourist attractions, which eliminates the hassle of trying to figure out how to get to them. She also notes that the guides are always entertaining as well as informative, which is a definite plus when traveling with hard-to-please teens – and who knows, they might even accidentally learn something. 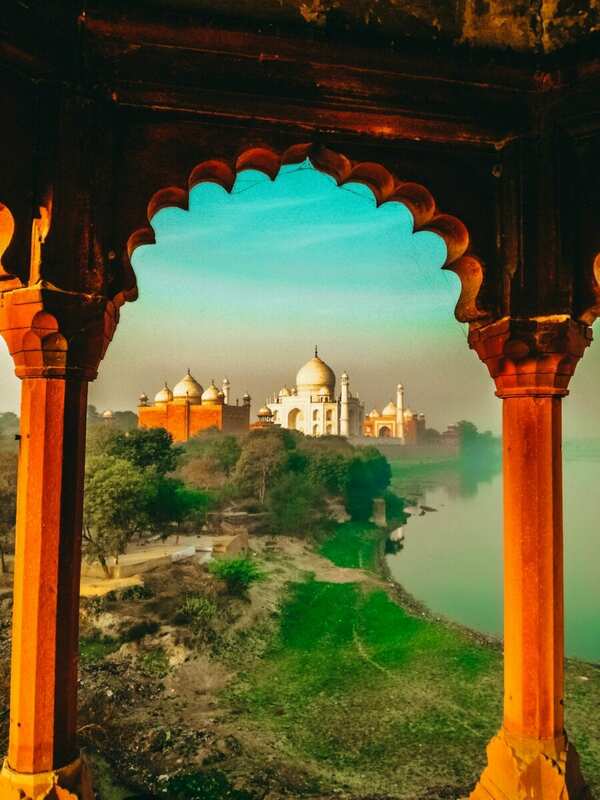 We’ve found that, in addition to being entertaining, guides are often great resources for off the beaten path sights, restaurants, and activities that most tourists don’t even know about. Insider tip: Meredith suggests choosing a hotel that’s located close to a Hop-on, Hop-off stop. That way, you can step out the front door and right onto the bus. 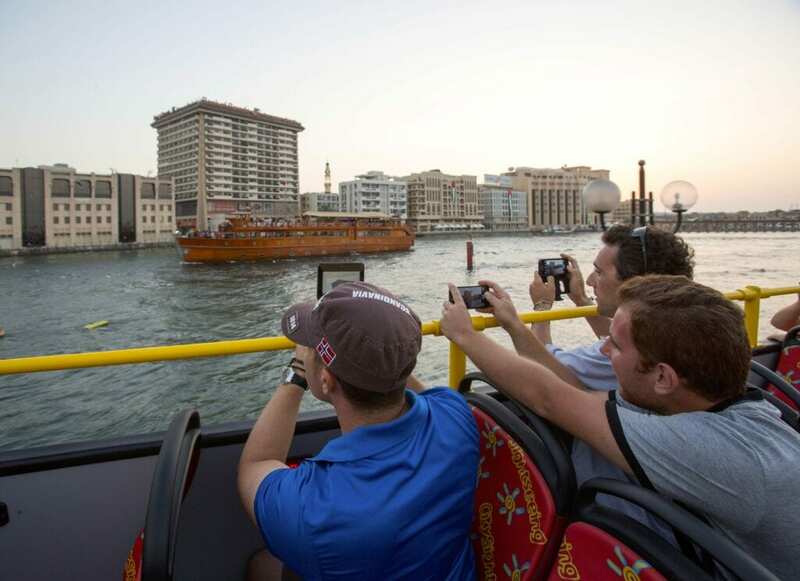 Hop-on Hop-off bus in Dubai – © isango! An added bonus of Hop-on Hop-off buses is that tickets are often valid for more than one day (or if not, there’s usually a discount for purchasing multi-day tickets), and some tours even offer money-saving family tickets. My family always tries to maximize that perk by hopping on as early as possible in the morning of the first day we activate our tickets, so we can use the bus to get around the city until the end of the last day the ticket is valid. This eliminates the need to pay for a taxi or uber, and allowing us to see the city from above rather than being underground in a subway. In a city like San Francisco, which is extremely hilly in some areas, the bus offers the luxury of riding up and down the city’s famous hills instead of walking them. 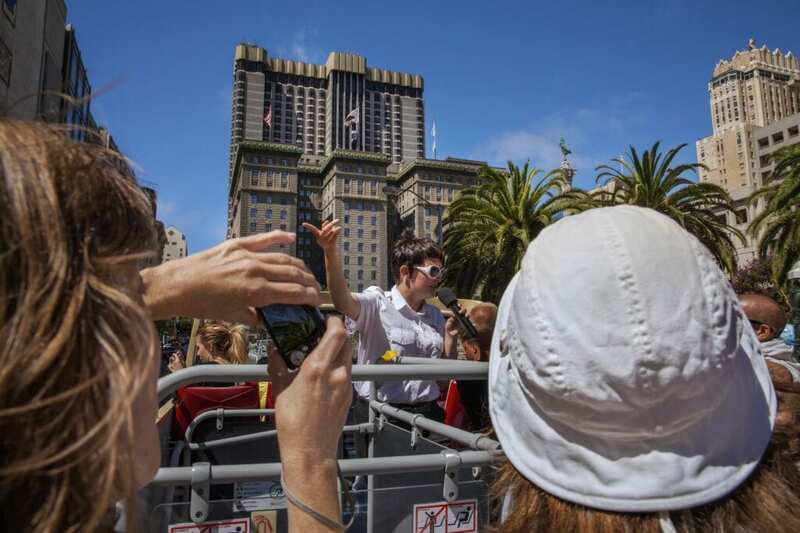 “Hop-on, Hop-off tours take visitors beyond the main tourist areas and introduce them to a wide variety of San Francisco’s neighborhoods in a relatively brief time, with the option of hopping off to explore further,” says Laurie Armstrong Gossy, Senior Director, Media Relations for San Francisco Travel. My family also makes the most of our multi-day tickets by planning our vacation itinerary around the bus. For example, if we know we are going to want to take a day trip outside the city or book a full-day activity, we don’t activate our bus tickets if we can’t use them the whole day. Because of that, we usually set aside the first couple of days of a trip to see the sights on the bus route, and then plan to do activities out of the city center – or visit sights that take longer – after our tickets have expired. 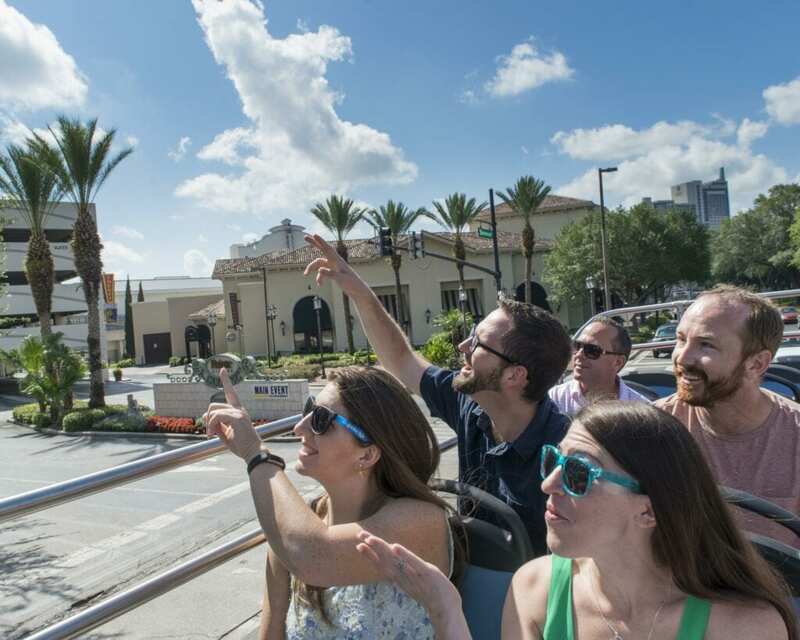 Exploring on your own is definitely great, but one of the other things I love about Hop-on, Hop-off buses is that many companies offer additional walking, boat, or even nighttime “city-lights” tours at no additional cost (or at a considerable savings), so that’s a great money-saving benefit. In our case, some of those unexpected “add-ons” have ended up being our favorite activities. 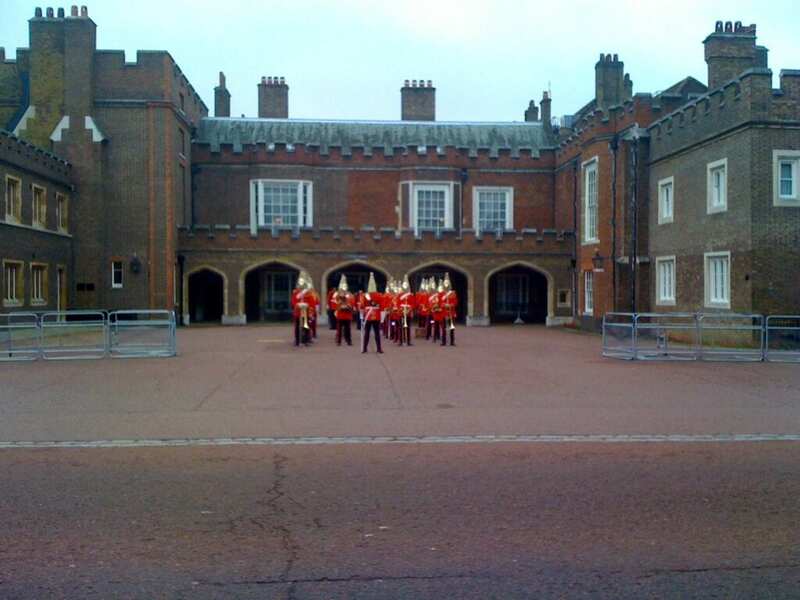 One example was a walking tour in London to see the changing of the guard. Our guide was super savvy and took us to a little-known spot at the side of Buckingham Palace to see the guards preparing for the official procession. We were literally the only people there, and my sons got to see everything right up close. We were also able to snap some awesome photos. The goal of any family vacation is to share experiences and make memories, and Hop-on Hop-off tours have definitely created some great memories for my family. Making memories in Orlando – © isango! 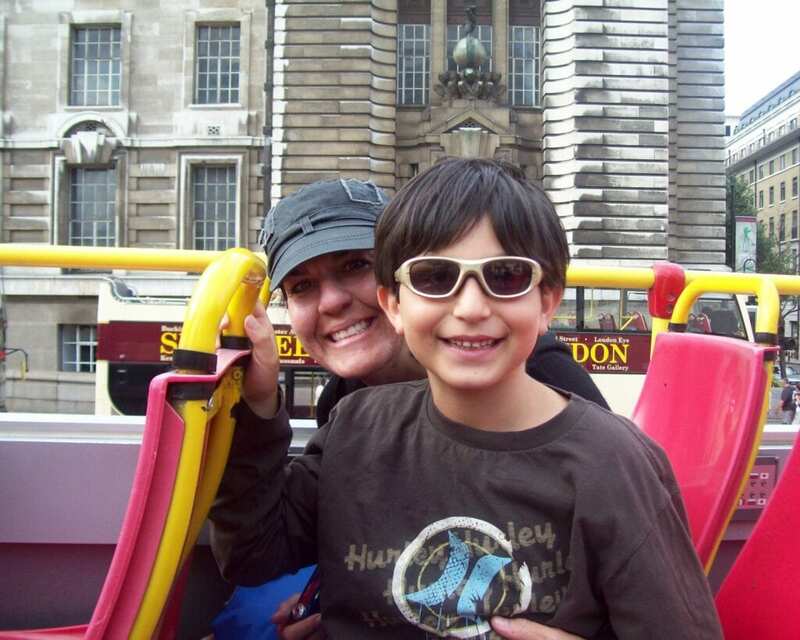 One such occasion – though not necessarily my proudest parenting moment – was on a bus tour of New Orleans. As we passed a very popular brunch spot, the guide explained that brunch is a big deal in the Big Easy and then said, “After all, you can’t drink all day if you don’t start in the morning,” at which point, my son looked at me and loudly said, “That’s totally you!” He said it because I’d just had a Mimosa at breakfast that morning, but nobody else on the bus knew that! Needless to say, that quote has not only become a funny vacation memory, but has also become a saying at every family brunch since. This looks like oodles of fun. What a cool tour. Sweet way to see the city.